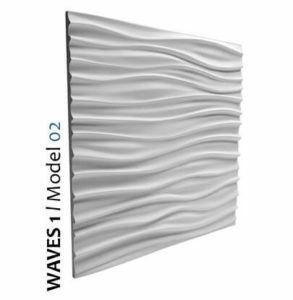 with designers the choice of new models is growing. 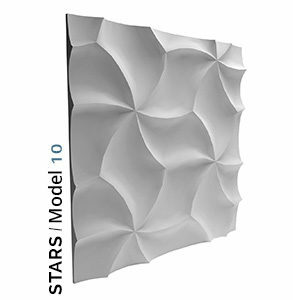 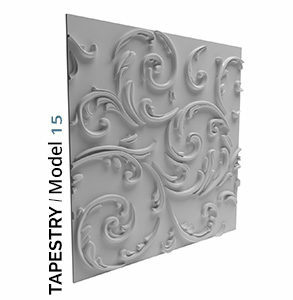 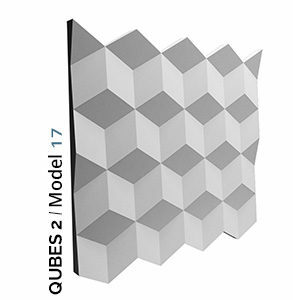 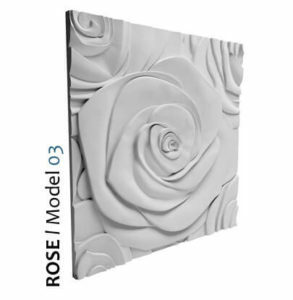 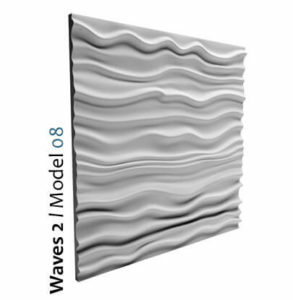 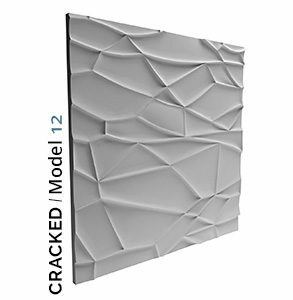 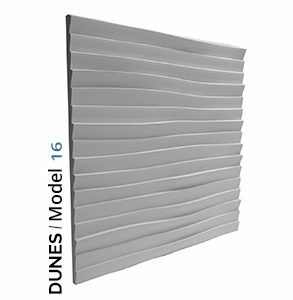 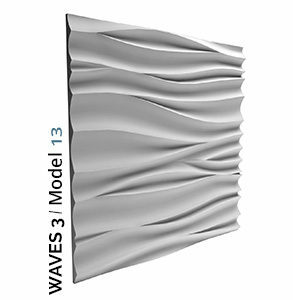 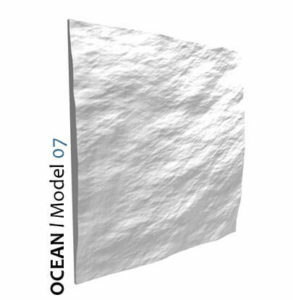 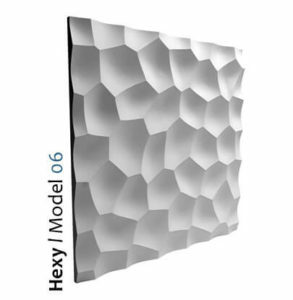 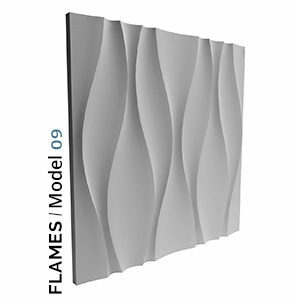 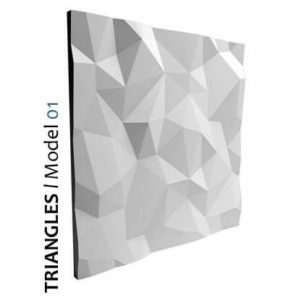 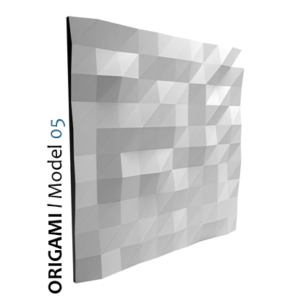 Dimensions of our 3D panels are 60x60cm, whereas the thickness varies from 2-4cm depending on design itself. 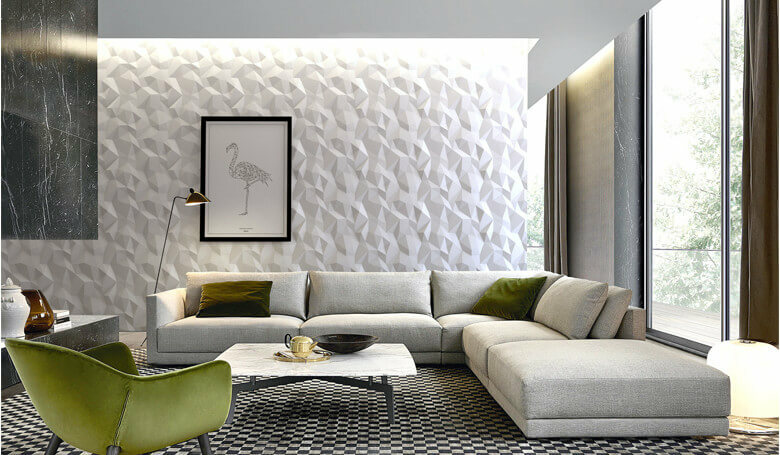 which guarantees perfect continuation without sudden disruptions on every our design. 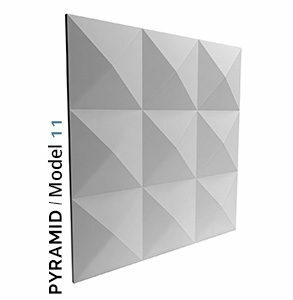 with high content of best quality gypsum. 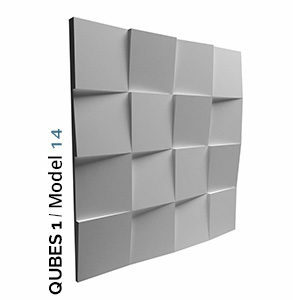 which enables unlimited choice of colours.